WestCoast Vascular supplies compression stockings and support stockings to the public. WestCoast Vascular supplies the brand Sigvaris. Sigvaris have been the world leader in research and development for over 5 years internationally. The above video shows how to put on Sigvaris Compression stockings easily and effectively. Stockings can be difficult to put on, please watch the above video on how to put stockings on properly and easily at home. When putting your stockings on you should always use gloves to help you and protect your stocking. Before you start putting your stockings on make sure you have your gloves, your leg is clean, and your leg is dry. If the leg is moist the elastaine will stick to the skin making the stocking harder to put on. 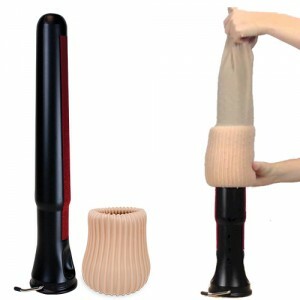 To dry the leg, leave it to air or dry with a hairdryer on a cool heat setting. The above video shows how to put on compression stockings for a patient who is bed ridden or needs help when putting on stockings. There are a number of different stocking aids that can be used to put on and take off stockings. 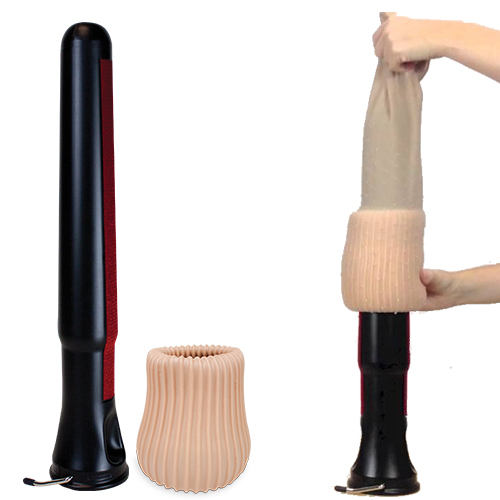 The Doff N' Donner is a very effective system for putting on and taking off compression stockings. This is usually used by long term compression users. 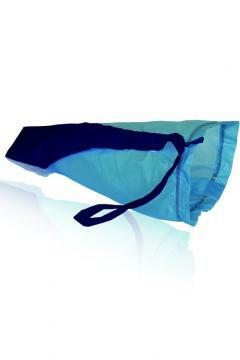 The Magnide is a donning aid made of parachute material and designed to be used for open and closed toe stockings. The Magnide is small and easily compacted to take anywhere. When you are using your stockings every day make sure you are washing and caring for them carefully. The above video has some tips from Sigvaris on how to best look after your stockings. WestCoast Vascular recommends that you wash your stockings regularly and dry in the shade. They can be machine washed in a delicates bag on a gentle cycle. You will also need to exfoliate your legs at least twice a week to ensure the skin is clean and dead skin is being removed. This will help with putting your stockings on and keeping your legs healthy.